George H.W. 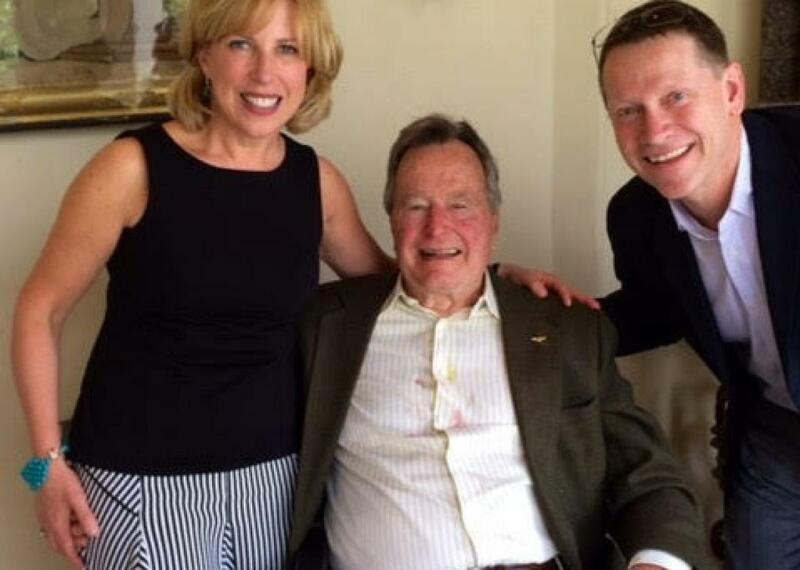 Bush groped me during a 2014 photo op. 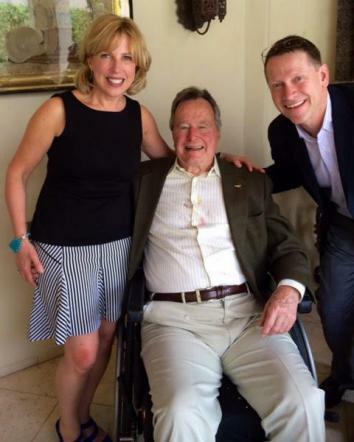 The author with President George H.W. Bush and her husband.